UHP type Oil Seal is a lip-seal which fits tightly in the groove. - Insensibility against shock loads and pressure peaks. 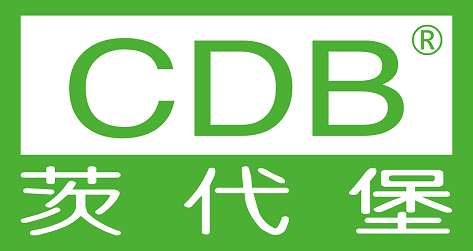 We only show the part of all the specifications and the parameters.If you're interested in our products,we'll provide all the details for your reference. 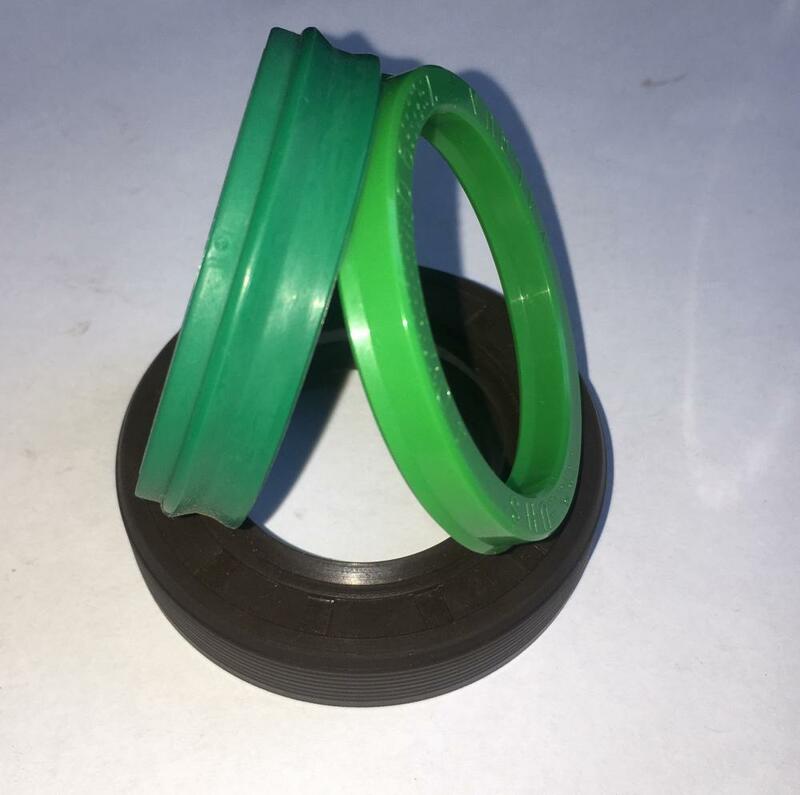 Looking for ideal UHP Type Pison Seal Manufacturer & supplier ? We have a wide selection at great prices to help you get creative. 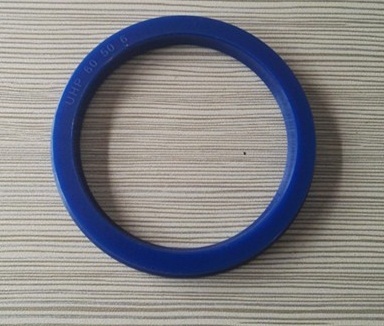 All the UHP Type Pison Seal are quality guaranteed. 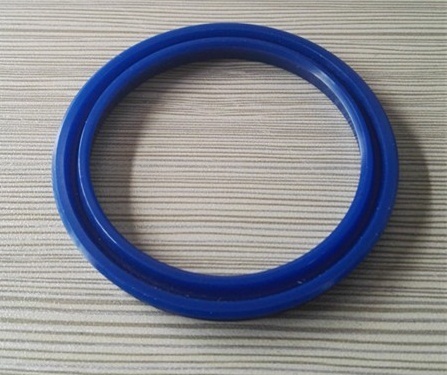 We are China Origin Factory of High Pressure Resistance Oil Seal. If you have any question, please feel free to contact us.